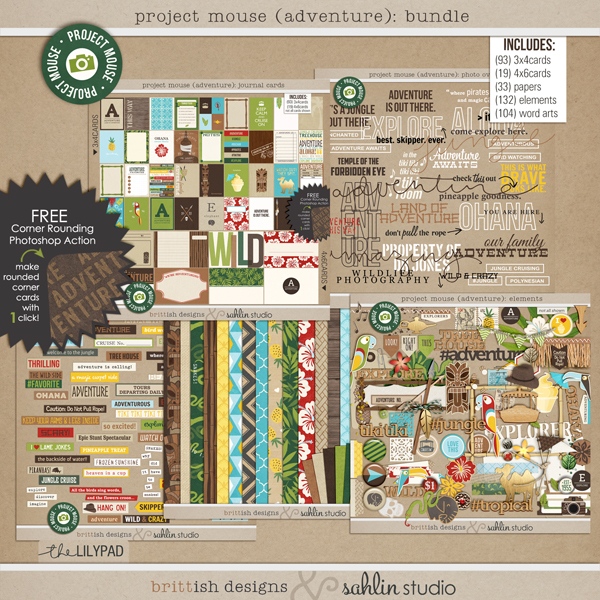 For this installment we bring you Project Mouse (Adventure): Papers. 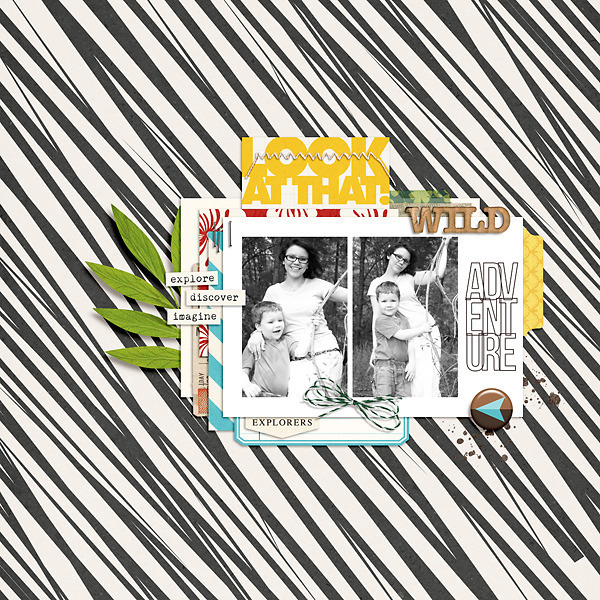 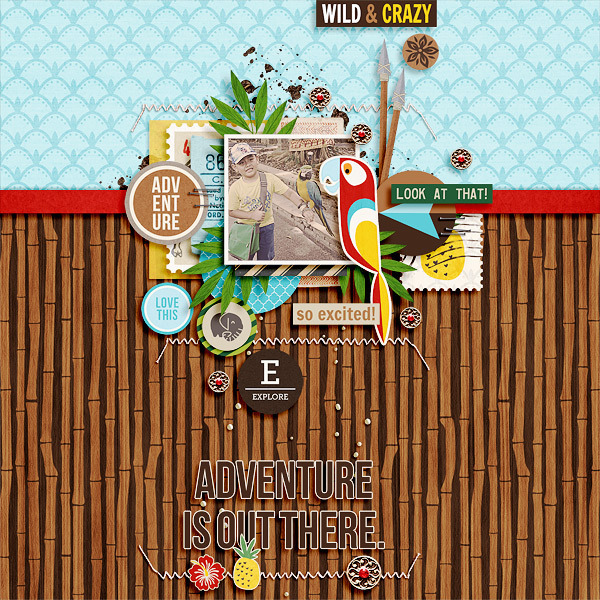 Take a deep breath and hold on to your knapsack, because things are about to get exciting with our new adventure themed papers! 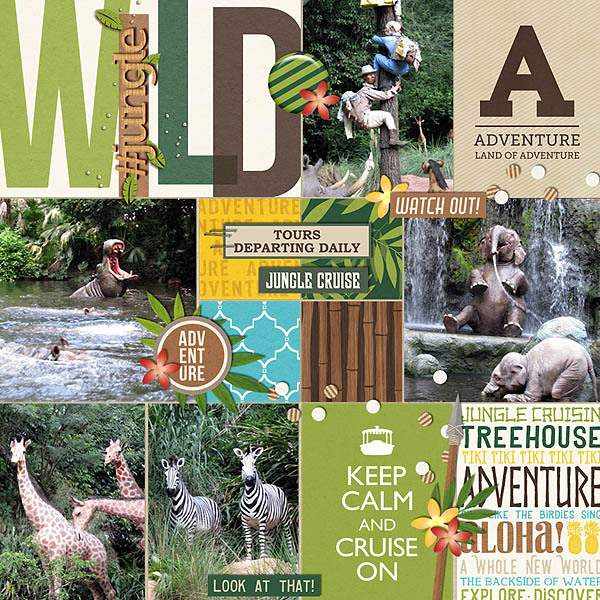 This huge pack of colorful sheets in a variety of floral, animal, and geometric prints make documenting your playful excursions a snap! 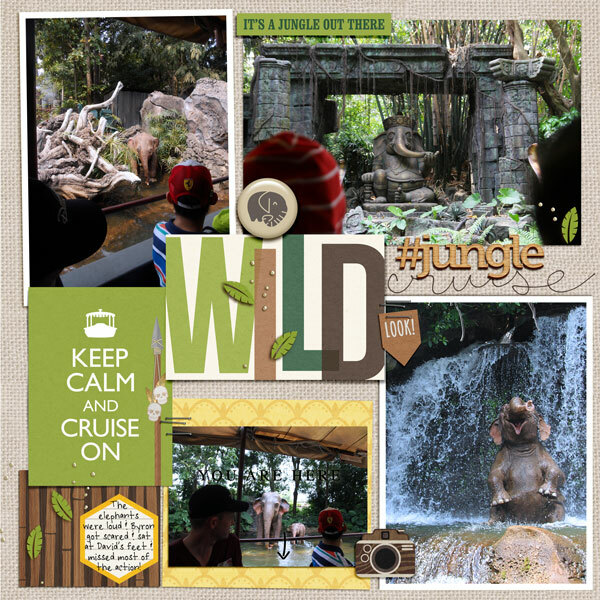 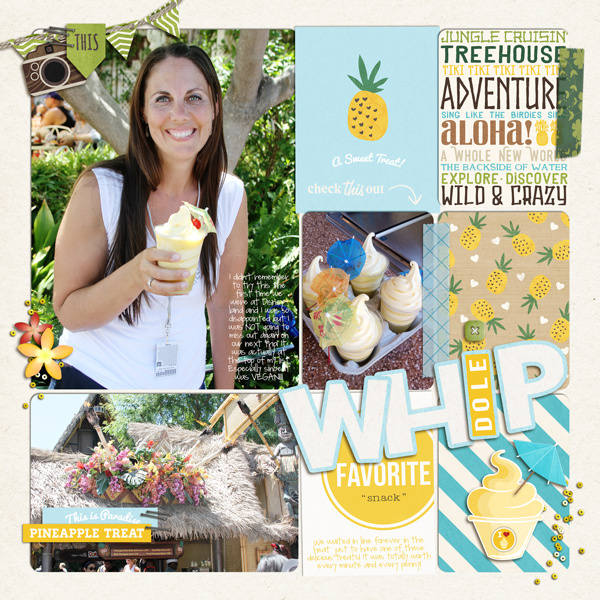 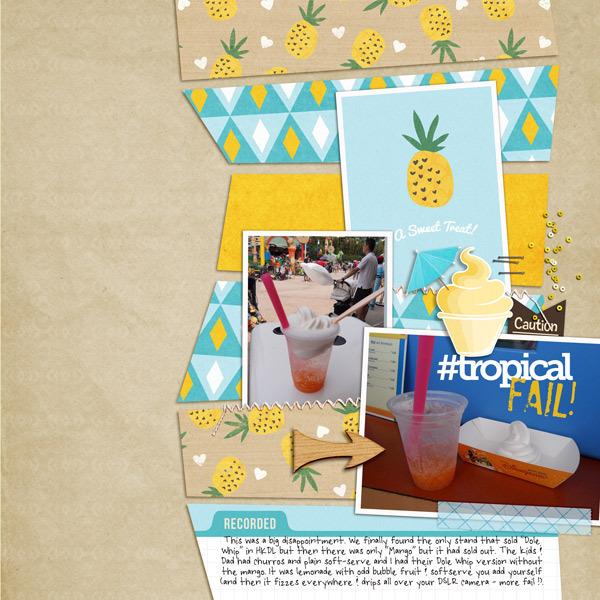 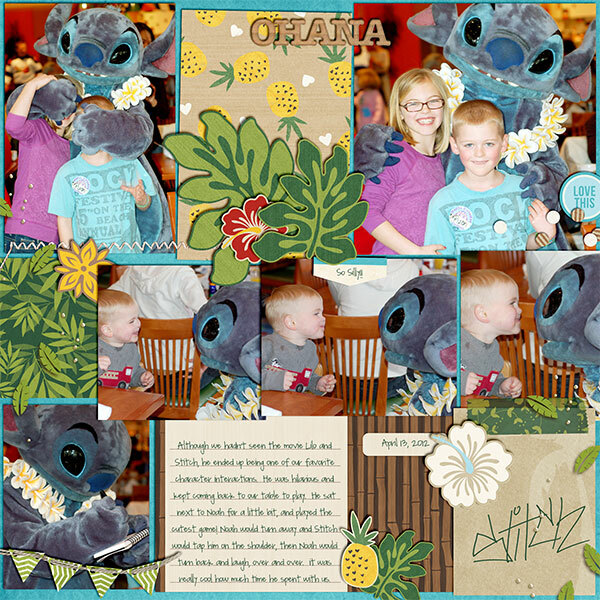 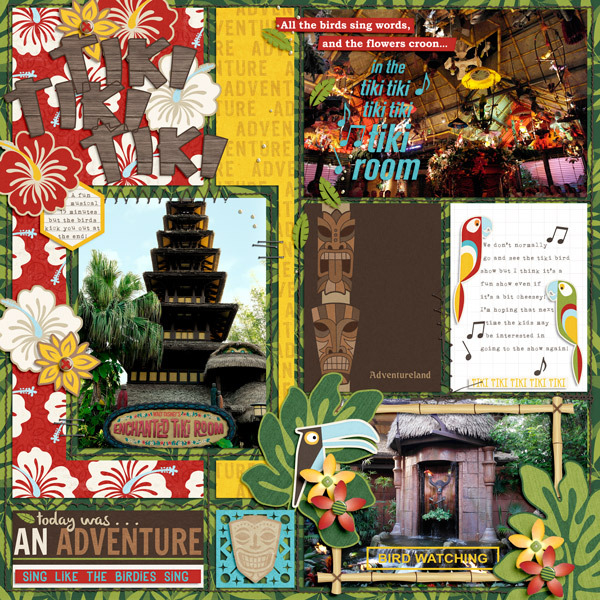 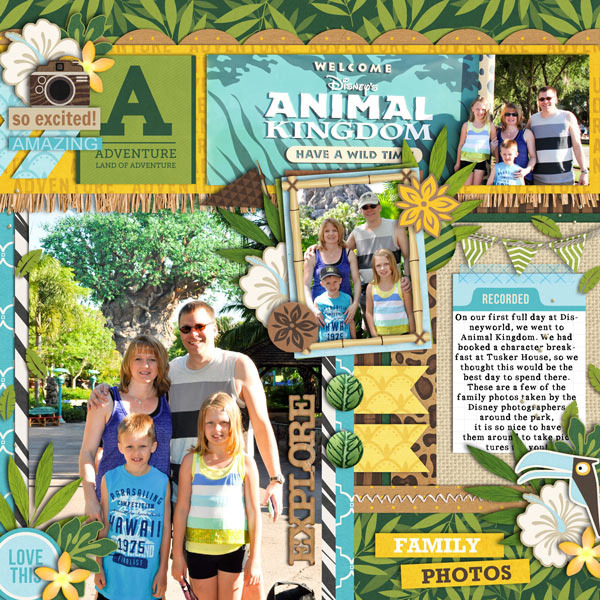 Whether you're headed off to a Hawaiian luau, exploring temple ruins, sipping drinks in a tiki room or a taking an exotic jungle cruise, this paper pack will be one you reach for time and again for your layout making needs!